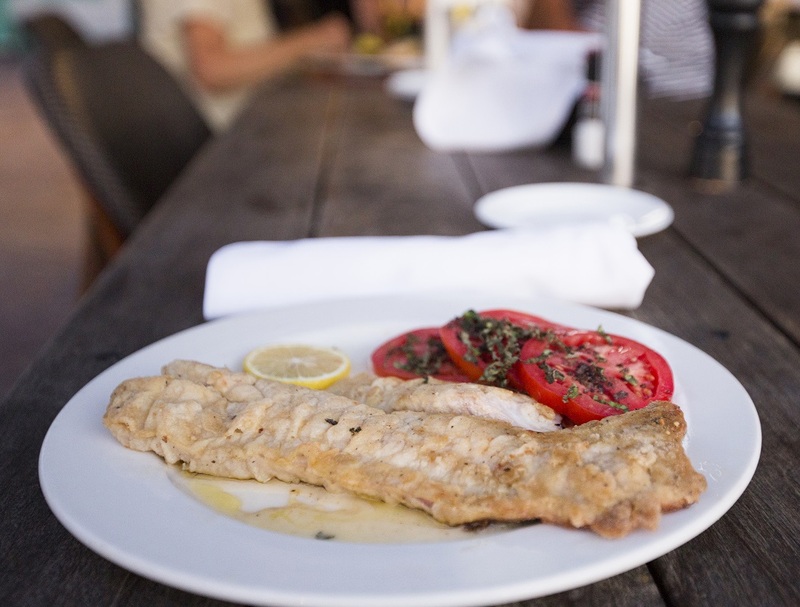 Could you handle eating fish at every meal for a year? That’s what award-winning author Paul Greenberg did for a research project that lead him around the world to analyze the science, business and future of seafood’s health promises. Facing elevated blood pressure and high cholesterol, the middle-aged New York City resident decided to load up on seafood to raise his omega-3 levels and see if he could improve his conditions. While Greenberg went right to the source for this nutritional boost, fish oil pills are the third-largest-selling supplement in the United States and a $34 billion-a-year global industry. Some health experts believe omegas are the way to a healthy heart, flexible joints, and a sharp mind, although Greenberg points out that no studies are conclusive. Fish oil supplements are made from forage fish: small, schooling fish such as menhaden, anchovy, and sardines that play a crucial role in marine food webs because they serve as the primary food source for a wide range of marine predators including marine mammals, seabirds, and larger fish. At the same time, forage fish are also used to make products such as fertilizer, cosmetics, and fish meal for aquaculture and animal feed. As the harvest of forage fish for farm animal and aquaculture industries grow, forage species are under increasing commercial pressure, and in some parts of the world, overfishing has caused forage fish populations to plummet. Greenberg raises questions about the impacts of these practices on the oceans. 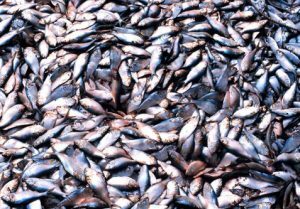 Overfishing plagues oceans around the world as demand for seafood skyrockets. As aquaculture rises to address the problem, the quest for forage fish increases as well. Greenberg says half of the world’s seafood supply is now farmed, and his year-long diet consisted of 50 percent farmed fish. His results: Although blood tests showed his omega 3 fatty acids were about double for the average American, his blood pressure, triglycerides and cholesterol were about the same as when he started his experiment. Even more troubling, his mercury levels rose. Mercury in fish hails from natural sources but also from pollution. And in humans, it can cause heart and cognitive problems. Balance is what lifelong angler Greenberg hopes for the future of fishing and seafood. During his research, he examined fishing practices and businesses around the globe, including in Norway, the birthplace of modern fish farming and Peru, home to the world’s largest wild anchovy fishery that supplies 30 percent of the world’s aquaculture feed. While he sometimes felt concern about overfishing, he also found hope in some sustainable business practices he explored. Policy makers are more often recognizing the importance of forage fish. In some places, fishery managers are taking extra steps to ensure enough forage fish remain in the water to feed predators. And scientific initiatives, such as the Forage Fish Research Program which kick-started in Florida, are increasing efforts to better understand unknown connections between forage species and their dependent predators, essential fish habitat, and changing environmental conditions. Greenberg will host a book-signing Aug. 8 at 7 p.m. at Books & Books in Coral Gables.